The Emilia-Romagna region is a cultural center of Northern Italy. In the middle ages commerce and culture made it boom. Its allure includes fertile plains, enchanting scenery, art and history laden cities. The region includes the finest Italian traditions including opera, fast cars, fine local culinary traditions, art, culture and beaches. 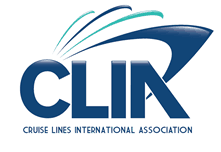 It offers world class Italy vacation destinations. The provinces of Emilia Romagna include Forli-Cesena, Modena, Parma, Piacenza, Ravenna, Reggio Emilia, and Rimini. Its main city is Bologna. Emilia Romagna includes Romanesque and Renaissance cities, such as Ferrara, Modena, Parma, and Ravenna. Its boasts the longest beach in all Europe. Coastal beach resorts include Riccione and Rimini, the latter also famous for being the home of the Italian film maker Federico Fellini. All these cities contribute to making the Emilia Romagna an attractive Italy vacation destination. The region is the center for food and automobile production. It is home of automotive companies such as Ferrari, Lamborghini, Maserati, De Tomaso and Ducati. Travelers to the Emilia Romagna enjoy its flavors and scents through its fine food cultivated from local farms located on its fertile plains. Click here for trips to northern Italy that include destinations in the Emilia Romagna. Emilia Romagna is one of the richest, most developed regions in Europe, and it has the third highest GDP per capita in Italy. The region has one of Italy’s highest quality of life indices and advanced social services. This regions’s cities treasure their uniqueness. Bologna today is a university town with no shortage of things to do. Its founding dates back to 1000 B.C. when the Etruscans settled in the area. Over the past 3,000 years it has grown to be one of the most important and prosperous cities in Europe. The University of Bologna has the distinction of being one of the first universities in the world. Bologna is a destination with a world class culinary tradition. Its historic center dates back to the 15th century. Highlights include Neptune’s fountains, the seven churches, and its two towers. Its theater hosts an opera and concert season. Ferrara is located on a branch of the Po River. It’s most notable building is the Castle Estense built by the House of Este when they ruled the city in the 13th century. Interestingly the moat and castle were built to protect the Este family from potentially angry citizens, not foreign invaders. It is now a UNESCO world heritage site because of its cultural importance. Ferrara is surrounded by Renaissance walls rivaled only by Lucca’s walls. It is a perfectly preserved medieval and early Renaissance City. A big boulevard divides the medieval side from the Renaissance side. The Castle Estense sits in the middle of this boulevard. Far off Italy’s tourist track, it is a lovely city to stroll and enjoy the authentic local northern Italian flavor. San Giorgio Cathedral was built in the 12th century. Its facade is a mix of architectural styles, which points to the period when it is constructed. Toward the bottom the facade is Romanesque, which was the style in the 1100s when construction began. As it progresses upward the architectural style changes to Gothic, which reflects when it was completed in the 1500s. The campanile, the bell tower, is clearly Renaissance style and made of pink and whit marble like you’ll find around Tuscany. The Cathedral has shops built into it, which have been used since Medieval times. The Cathedral Museum is worth a visit. The Italian Renaissance period blossomed in Ferrara. The humanist concept of the ‘ideal city’ came to life here in the neighborhoods built from 1492 onwards by Biagio Rossetti. Town planning restrictions were enacted making Ferrara’s growth from small town to city uniform. Ferrara was an intellectual and artistic center that attracted the greatest minds of the Italian Renaissance in the 15th and 16th centuries. Inside the Este Palace there are important paintings that demonstrate the early use of perspective. Here, Piero della Francesca, Jacopo Bellini and Andrea Mantegna decorated the palaces of the House of Este. During the Renaissance music also flourished in Ferrara. The town celebrates its contributions to this period with festivals and by preserving the important cultural history of Ferrara. Another museum worth the visit is the Palazzo di Ludovico il Moro, it was actually commissioned by nobleman, Antonio Costabili, so it is also known as Palazzo Costabili. This beautiful 15th-century Renaissance palace with a courtyard and frescoes that are early examples of trompe-l’oeil (“fool the eye”) painting. This museum includes fabulous artifacts that date back to the Etruscan era. Etruscan jewelry and vases with scenes depicting daily life are the highlight of the collection. 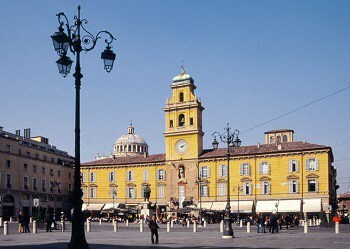 Modena’s Piazza Grande and Cathedral are classic Italian architecture and style. The Cathedral is a UNESCO world heritage site and masterpiece of Romanesque art. Don’t miss its fresh market located around the corner from the Duomo which is full of the aromas and colors of fresh local food. 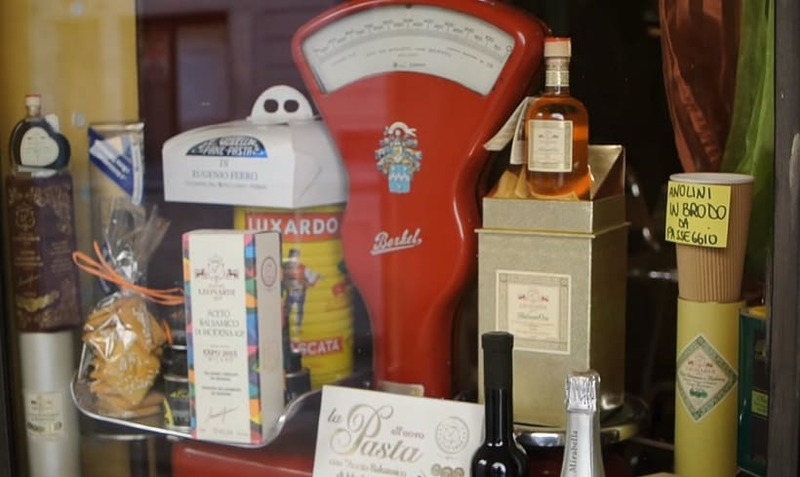 Modena is famous for its Balsamic Vinegar and favorite son Pavarotti. Italy’s Modena in the Emilia Romagna region immediately conjures the finest Made in Italy products. Modena is the home of Ferrari, Maserati and Ducati. Its culinary history is famous and maybe best known outside the country for its Balsamic vinegar. Modena culture… need we say more than its Pavarotti’s hometown. When you visit Modena enjoy its rich heritage. 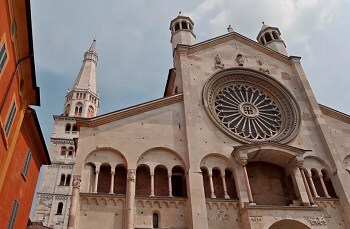 For more about Modena sightseeing watch the video. Modena is located a few kilometers from Bologna. Its historic center architectural triumphs include the Romanesque Cathedral and the Ghirlandina Tower. The center was declared a heritage site by UNESCO in 1997. Modena is also famous for its many churches – such as St. Vincent, St. Augustine, St. Charles and St. Peter – and its civic monuments, like the Ducal Palace and the Town Hall. Modena’s cuisine includes Prosciutto di Modena and the renowned balsamic vinegar. AT lunchtime stroll around Modena’s classic market for nice taste of Modena’s gastronomic richness. Parma located in the Emilia Romagna region on the banks of the Po River. It is a charming town with a rich cultural history. Strolling through the elegant streets of Parma you have to use your imagination to conjure up in your mind the violence that took place among various powers throughout its history that vied for supremacy. 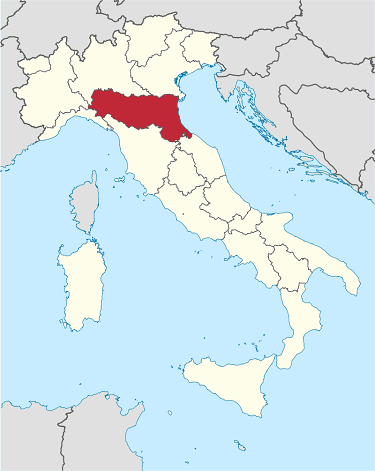 The Romans settled Parma in 183 B.C. Right under Piazza Garibaldi are the original ancient Roman pathways. The Barbarians sacked Parma many times. During World War II the allies bombed Parma. The bombs hit many of Parma’s treasures like the Palazzo della Pilota and Teatro Farnese. Parma’s Duomo is an architectural masterpiece. The Reggio Theater is known for being one of the finest to see and hear opera. Parma is also famous for its food production. It is the home of Barilla pasta. Parma is also famous for its prosciutto and parmigiano. Authentic Parmigiana Reggianio produced in Parma is authentic. Likewise, Prosciutto di Parma produced in Parma is authentic. The annual Giuseppe Verdi Opera festival in Parma is a cultural highlight and attracts opera lovers from all over the world. Italy’s great composers Verdi and Toscanini were both from Parma. Parma’s annual Verdi Opera Festival celebrates these sons of Parma. Teatro Reggia and Teatro Farnese are two beautiful theaters in Parma to enjoy opera. Also from Parma were the great Italian artists Parmigianino (Girolamo Francesco Maria Mazzola), Correggio, and Fra Angelico. For a vacation to Parma click here. 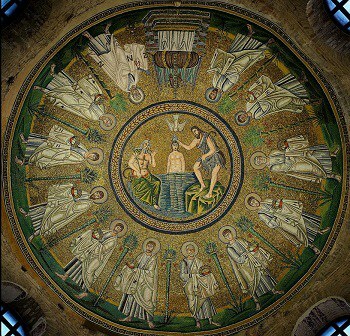 Ravenna is the location of eight early Christian monuments that today are UNESCO World Heritage Sites. Ravenna was the Capital of the Western Roman Empire from 402 to 476. Then in 554 under the Byzantine Emperor Justinian it was the Capital of the Eastern Roman Byzantine Empire. Orthodox Baptistry also called Baptistry of Neon (c. 430) Carl Gustav Jung – one of the founders of modern psychology – recounted disorientation and hallucinations when seeing the interior of the Baptistery of Neon. 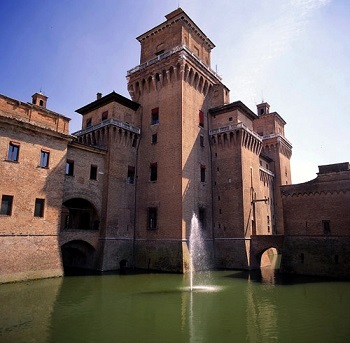 For tours to Northern Italy including Emilia Romagna destinations click here.